There are many reasons why so many people love wild edible plants. Wild edible plants have a higher nutritional content than those purchased in stores. This is because they are fresh, in season, and wild. Many times, you do not get to see your food while still on the vine or in the dirt. It has already been sitting on the shelf or in a warehouse before it gets to you. The taste variance from store bought to wild can have more flavor, more deliciousness, and more complex flavors depending on the plant. Wild edible plants also have qualities that we have lost due to pesticides and chemicals. 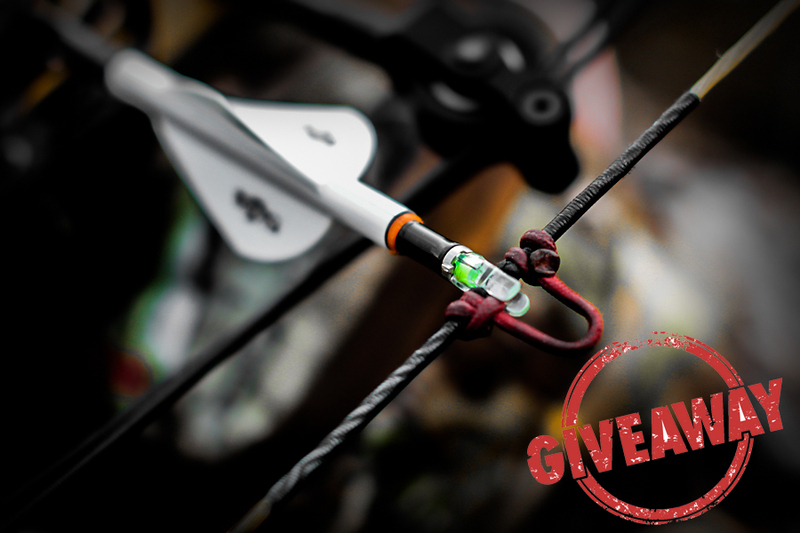 Outside of those benefits, this gives you a chance to step back into nature. The experience of eating wild edibles connects you and nature in a very powerful way. 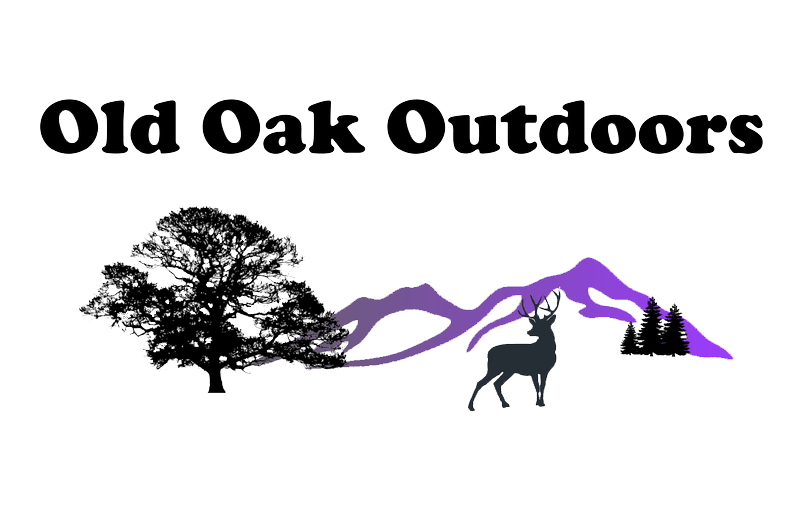 You can become one with nature by slowing down from the fast paced modern technological world. Develop a relationship God's Creation and His wild edible plants. This will bring a better meaning to life. Your body, heart, mind, and spirit with have a greater meaning to it once that connection is made with the outdoors and wild edible plants. One of the greatest things that you can do for yourself is to find that deep connection with the outdoors. It is a most indescribable feeling! One or more of the above characteristics will be exhibited by many toxic plants. Some of the plants that are suggested below have some of these attributes, yet they are still edible. If you are not confident about what you’re dealing with, these characteristics listed are just guidelines. Before gathering and eating from the wild, it is important to learn plant identification. You need to identify with 100% accuracy about the one that you are looking for. There are many edible plants that have look-a-like counterparts. It is also necessary to know which parts of these plants are edible. Learning the plants in their various phases of growth is the best way to practice identifying edible wild plants. Find a local wildlife refuge or study area. Visit it throughout the seasons. Observe the plants in their different stages of growth. From there, keep track of the plants, take pictures or draw them out. You can also use field guides as a resource for learning. Before you partake, you need to ask God to bless and nurse the food! 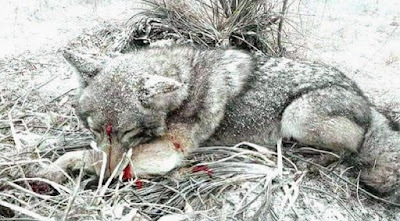 Be aware of the animals and plants that co-exist in this eco-system. Being appreciative and thankful of what God gives you is a portion of that proper etiquette. Thank God when you are gathering from a plant. Collect only enough to suffice and don’t be greedy. That’s to ensure that the edible can reproduce and continue to feed the animals in the environment. When you go out to gather, you need to have certain tools with you. Plan on having a basket or container, a cutting tool for the plants, and a small spade or shovel for gathering roots. The methods are different for gathering each plant and its parts. In due time, you will be able to gather and be resourceful. Next, your wild plants need to be cleaned and processed. Wash or soak the plant in cool water. This will ensure the removal of dirt and parasites, if any. There are multiple ways to dry your edible plants. Food dehydrators, bundled bunches, paper bags, and screens are ways for drying, hanging, and lying. You can freeze wild leaves but it is mainly berries that get frozen. 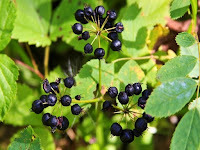 Below is a list of common edible wild plants in North America. 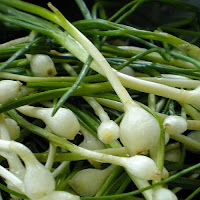 Wild Onion - is also known as the twin crest onion. It is a found in high elevations native to the western United States. It is a perennial that thrives under damp, shady conditions and open meadows. Found in California, Arizona, New Mexico, Nevada, Oregon, Washington, Idaho, and Utah. 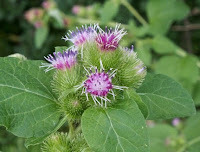 Common Burdock - Burdock thrives along river banks, disturbed habitats, roadsides, vacant lots, and fields. It grows throughout North America but not in the southern regions. Common Milkweed - is commonly called common milkweed, butterfly flower, silkweed, silky swallow-wort, and Virginia silkweed. This species is native to southern Canada and much of the eastern United States, east of the Rocky Mountains. This will exclude the drier parts of the prairies. Common Dandelion - It can be found growing in temperate regions of the world, in lawns, on roadsides, on disturbed banks and shores of water ways, and other areas with moist soils. 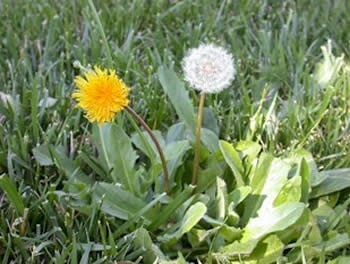 The common dandelion is considered a weed, especially in lawns and along roadsides, but it is sometimes used as a medical herb and in food preparation. 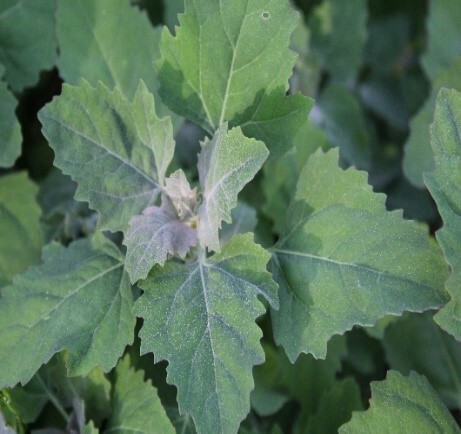 Lambs quarters - The species is widespread in North America, where it is native to Alaska and northern Canada south to Michoacán, Mexico, and including every U.S. state except Hawaii. The fast-growing, upright plant can reach heights of more than 3 m. It can be differentiated from most of the other members of its large genus by its honeycomb-pitted seeds, and further separated by its serrated, more or less evenly lobed lower leaves. Chickweed - is a cool-season annual plant native to Europe, but naturalized in many parts of North America. It is used as a cooling herbal remedy, and grown as a vegetable crop. It is also called common chickweed. 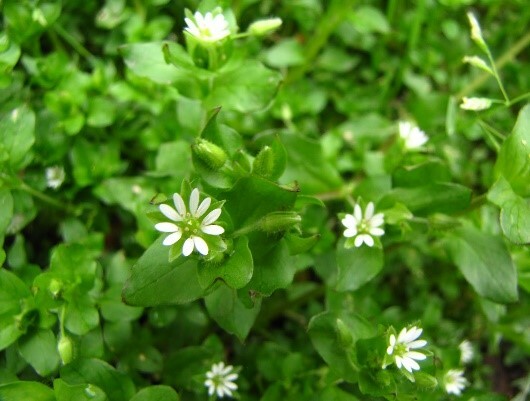 This is to distinguish it from other plants also called chickweed. Other common names include chickenwort, craches, maruns, and winterweed. 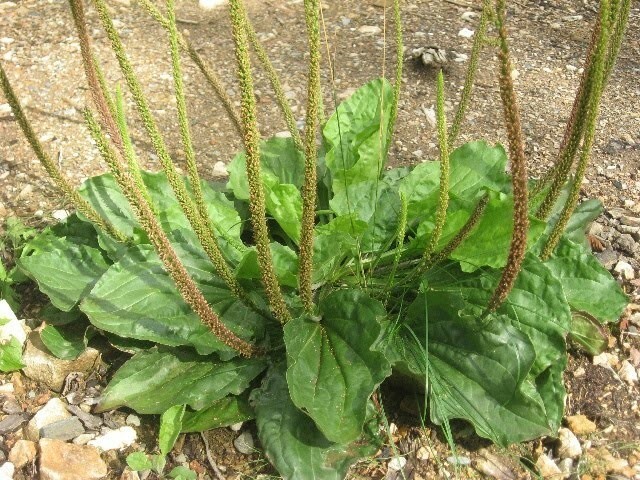 Common Plantain – is also known as broadleaf plantain, white man’s foot, or greater plantain. The plant is native to most of Europe and northern and central Asia, but has been found throughout the rest of our planet. 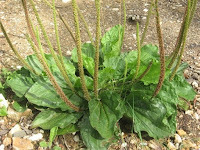 Common plantain is one of the most abundant and widely distributed medicinal crops in the world. A poultice of the leaves can be applied to wounds, stings, and sores in order to facilitate healing and prevent infection. 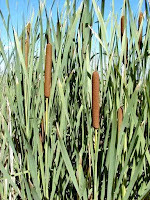 Common Cattail – is also called broadleaf cattail, bulrush, common bulrush, common cattail, great reedmace, cooper’s reed, cumbungi. It is found as a native plant species in North and South America, Europe, Eurasia, and Africa. 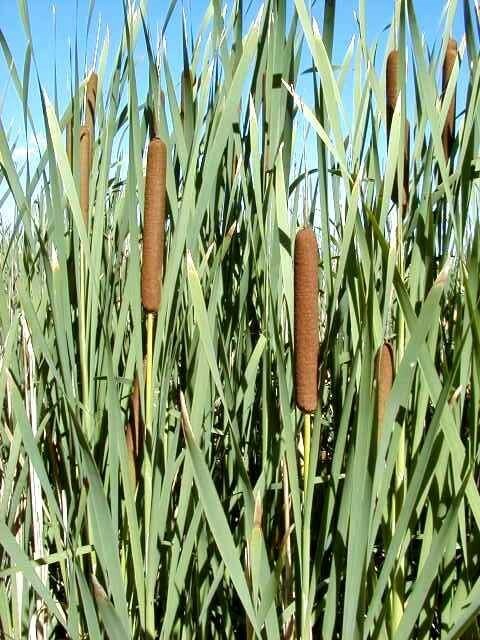 In Canada, broadleaf cattail occurs in all provinces and also in the Yukon and Northwest Territories. It is also native to the United States except Hawaii. 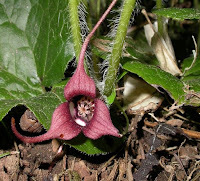 Wild Ginger - Wild Ginger is found in eastern North America and Manitoba, reaching the southern U.S. excluding Florida, Texas and Nebraska. 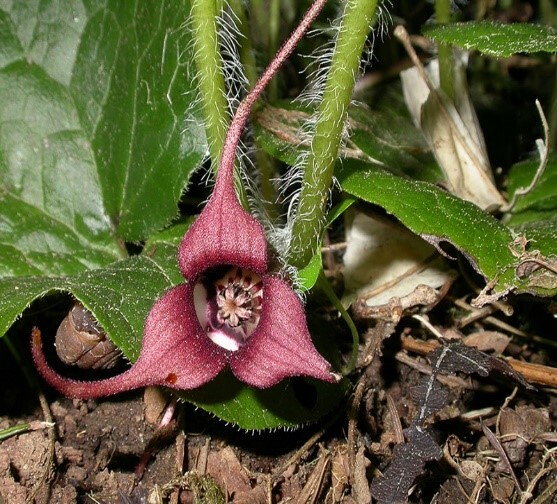 In the western U.S., one can find chickweed, or Long-Tailed Wild Ginger. Its roots can be used as a ginger substitute. The leaves can be brewed into a tea. Their roots are actually rhizomes, which grow horizontally where as true roots are usually vertical. Wild Mint – Can be used to treat flatulence, digestive problems, gall bladder problems and coughs. Many Native American tribes use wild mint to cure insomnia. The oil can be extracted and rubbed into the skin for aches and pains. 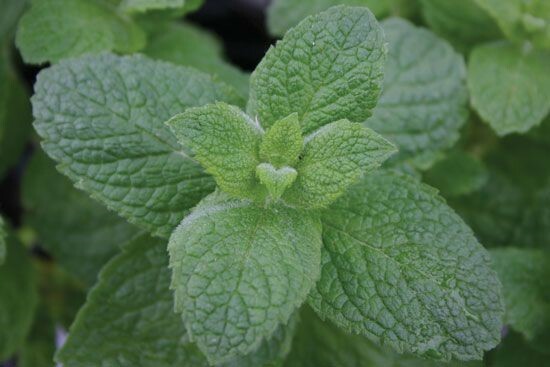 Mint extracts and menthol-related chemicals are used in food, drinks, cough medicines, creams and cigarettes. 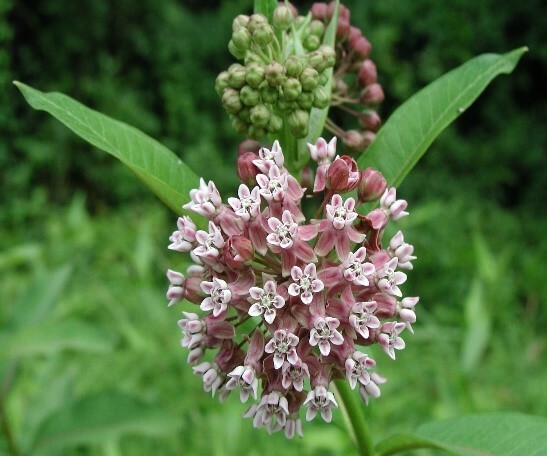 Wild Sarsaparilla – It is a flowering plant common to northern and eastern North America. The rootstock is used as a flavoring. It is used for making "root beer". It is also used as an emergency food (usually mixed with oil), having a sweet spicy taste and a pleasant aromatic smell. A jelly is made from the fruit. The fruit is also used to make wine. 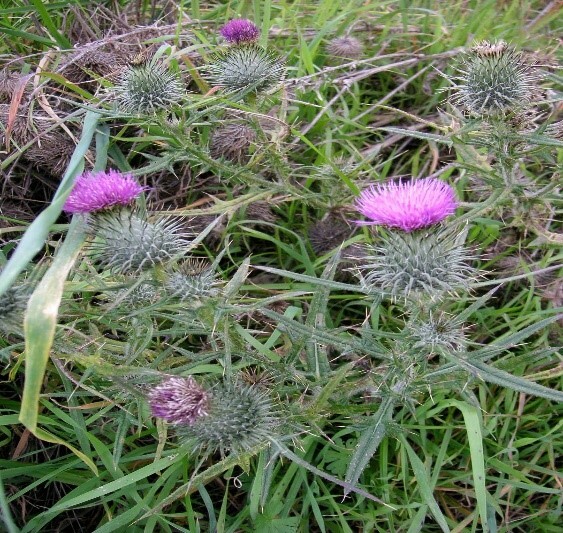 Bull Thistle – can be found in pastures, edges of woods, waste places, fence lines and roadsides. Its rosettes are occasionally troublesome in lawns and gardens. 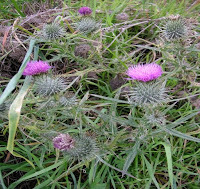 Bull thistle root can be eaten. It is best used when mixed with other vegetables. Young flower stems can be cooked and young leaves can be eaten in a salad or tossed into a sauté. The taste is somewhat bland but the prickles MUST BE removed from the leaves before the leaves can be eaten!